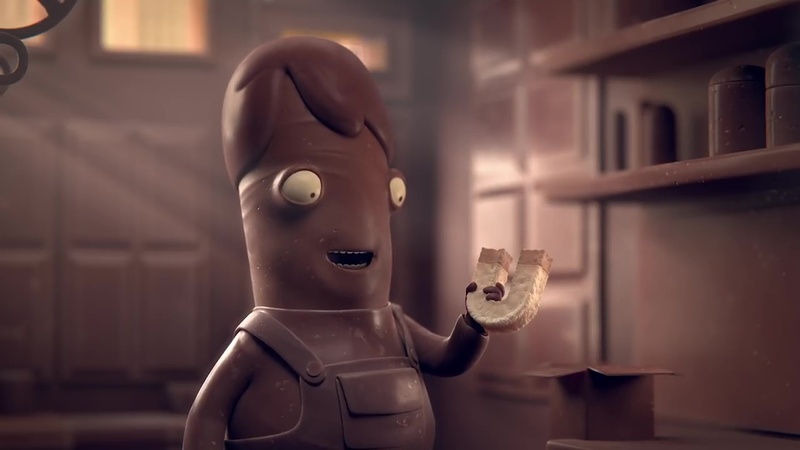 International creative studio LOBO crafts sugar-coated environs in this “Chocolate World” campaign for confectionery company Mondelez’s Lacta 5Star, out of Wieden + Kennedy Brazil. Among the package of spots is “Garage” in which a magnet wreaks havoc, attracting varied forms of trouble to great comedic effect. This darkly comic piece ends as do all the spots--with carmel-laden tragedy as the camera ultimately reveals that all of the activity actually takes place inside a Lacta 5Star chocolate bar.